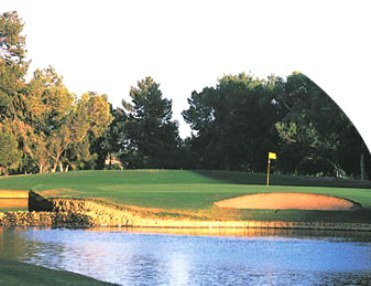 Fred Enke Golf Course, is a Public, 18 hole golf course located in Tucson, Arizona. 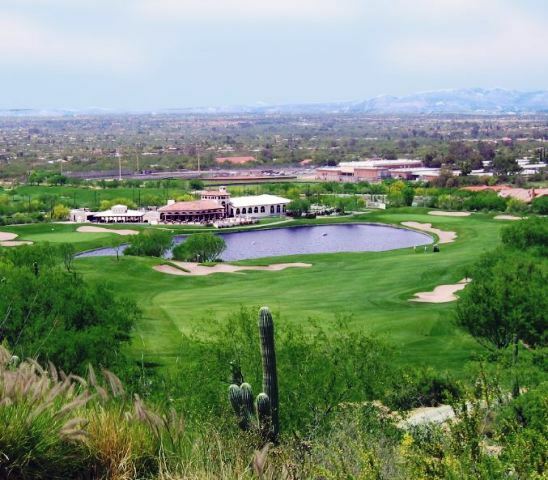 The major features of the Fred Enke Golf Course are its hilly terrain, large teeing areas, large greens, strategic bunkers and sand traps, and most important of all, its concept as a semi-arid, limited turf course. 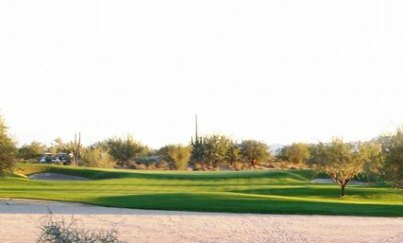 Grass is used only on the tees, ball landing area, and greens, with undisturbed native plants comprising the remainder of the landscaping. 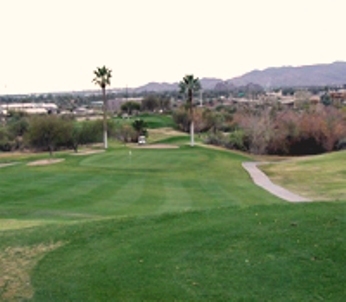 The course has four sets of tee boxes measuring 6,800, 6,400, 5,800 and 5,000 yards. 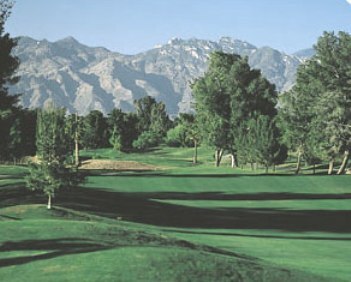 This city owned course first opened for play in 1983. Enjoy the challenge and variety. 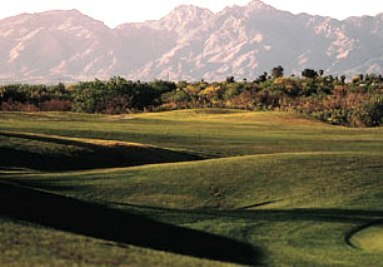 This is a distinctively designed course in an arid desert location. 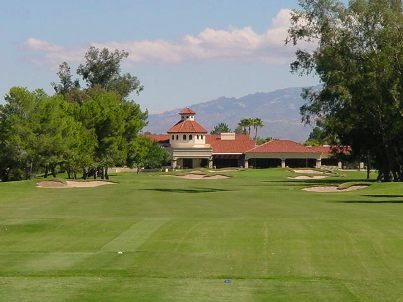 The city of Tucson is not known for excellent maintenance or course management but the Fred Enke was in fair shape this month. 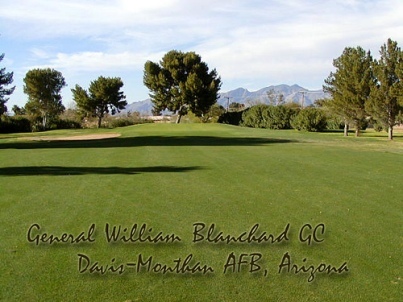 It is probably best to play this course with a local as the layout of many holes is not obvious from the T. Most greens are elevated and protected so running it up is not usually an option. Greens are quite firm.